Our world is continuously changing. Running a commercial organisation, whether business-to-business or business-to-consumer, or managing your own personal financial affairs can be intricate. Buying and selling goods, services or property doesn’t have the luxury of a fixed process or stable levy – taxes and trading parameters change, especially if international exchanges take place. Guard yourself and your business – even your loved ones – by seeking business and accountancy advice from a professional expert.  DPC Chartered Accountants offer a range of specialisms to support your needs when it comes to taxation, finance, property and research and development. Talk to us about a level of service to suit your business needs, call 01782 744144 or ask a question online.